There are few neighbourhoods in Chennai that boast of better access and connectivity than Royapettah. And thanks to this quality, Royapettah has become a preferred entertainment destination in the city with several malls, cafes, restaurants, and multiplexes opening up here in recent decades. Add to this Royapettah’s historic charm and heritage and what you get is a neighbourhood that is the perfect confluence of tradition and modernity. Here are some of the best things that you shouldn’t give a miss when visiting Royapettah. Located on Whites Road at the centre of the neighbourhood, the Express Avenue Mall in Royapettah is one of the biggest and most popular shopping complexes in Chennai. Spread over nearly 1.7 million sq. 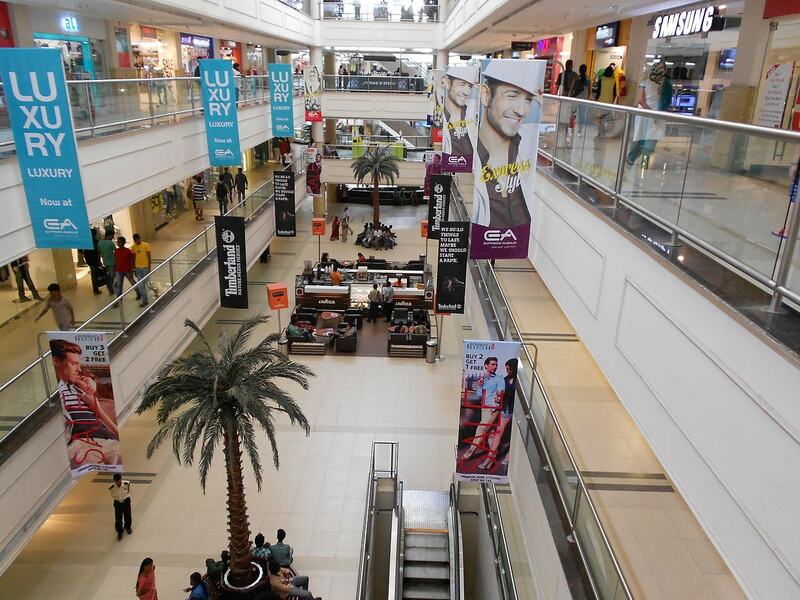 ft, the mall boasts of nearly 300 stores including fashion outlets, entertainment options and pubs and restaurants. The mall attracts the most footfall among shopping complexes within the city and is also home to a swanky multiplex in Escape Cinemas. Aside from the shopping complex, the mall premises also boasts of a four-star boutique hotel known as the E Hotel. Widely considered to be the best cafe in Chennai, the Amethyst Cafe on Peters Road, Royapettah is a favourite among not just the locals but also celebrities and famous personalities in the city. The cafe is popular for having both indoor and outdoor seating areas, with the outdoor area featuring a sprawling garden with plants and trees surrounding the tables. The cafe is frequently used as a venue for several high profile cultural events in the city such as book launches. The Amir Mahal is one of the best-known heritage structures in not just Royapettah, but all of Chennai. It has the unique distinction of being the first building in not just Chennai but all of India to be constructed in the Indo-Saracenic style of architecture and paved the way for an architectural movement. The sprawling palace complex was the official residence of the Nawab of Arcot and was first constructed by the British East India Company in the year 1798, making it one of the oldest colonial buildings in the city. Being located in the centre of the city, the one aspect where Royapettah really shines is in nightlife and availability of drinking options. The neighbourhood is home to some of the most popular bars and pubs in the city such as Elixir – The Lounge Bar and Bamboo Bar at the Savera Hotel. And since Royapettah is located between the two popular neighbourhoods of Nungambakkam and Mylapore, folks in the locality also have access to options such as Hoppipola, Purple Room, and Studio-The Slate. While the Amir Mahal is Royapettah’s most famous heritage landmark, it isn’t its only one. Thanks to the fact that the neighbourhood was a key centre of colonial Madras, it boasts some of the most important colonial and also post-independence architectural landmarks in the city. Located just off the Express Avenue Mall is the Royapettah Clock Tower, an 18 mt tall standalone structure that was constructed in the early 20th century, which is one of the most iconic structures in the neighbourhood. 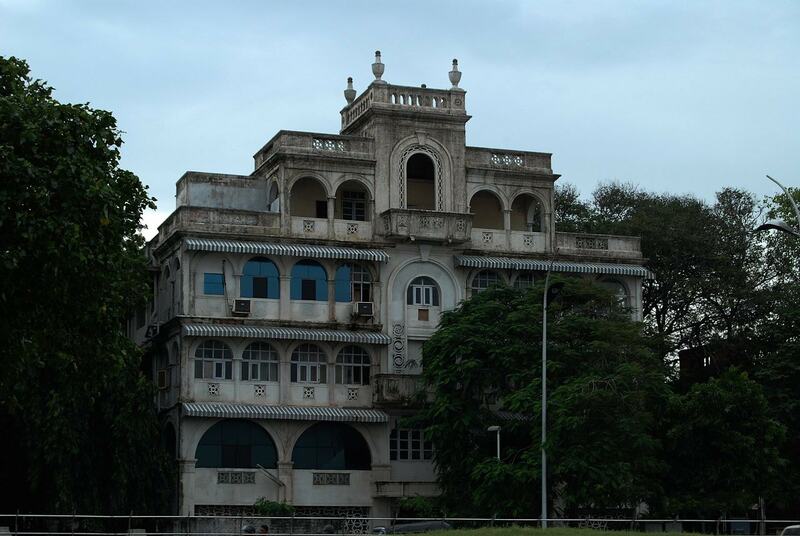 Other popular heritage landmarks include the old Woodlands Hotel on West Cott Road and the LIC Building, Chennai’s oldest skyscraper, located on Anna Salai. One of the oldest multiplexes in Chennai, Sathyam cinemas on TVK Road in Royapettah is more of a cultural icon than an entertainment destination. The stand-alone multiplex is also home to a cafe and a fully-fledged, multi-floor gaming parlour called Blur which frequently hosts some of the biggest e-sports tournaments in the city. Catching the first show of a Tamil movie on release day at Sathyam is an affair that is quintessential to the Tamil cinema experience. This fairly new cafe on Peters Lane in Royapettah has quickly gone on to become one of the most popular cafes in Chennai. Opened in collaboration with Higginbothams, one of the oldest bookstore chains in Chennai, the cafe has three separate seating areas, including an outdoor one, and also has a fully-fledged bookstore within the cafe. Ever since it was opened, Writer’s Cafe has attracted the patronage of the city’s vibrant literary community and has become the go-to venue for cultural and literary events and book launches.